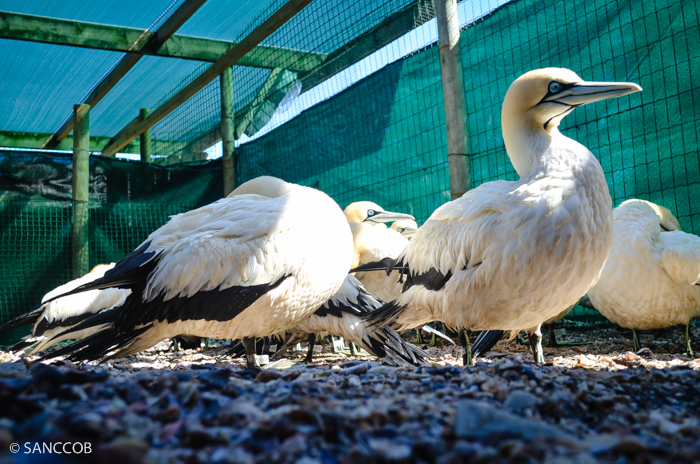 Sanccob has admitted a total of 217 sea birds since the Kainia Satu vessel ran aground in Knysna earlier this month. 51 x oiled African penguins (Knysna, Wilderness, Mossel Bay, Still Bay, Plettenberg Bay and Cape St. Francis). 165 x Cape Gannets (from Bird Island) of which 94 have been washed by our team already. 1 x White-breasted cormorant (Buffels Bay). 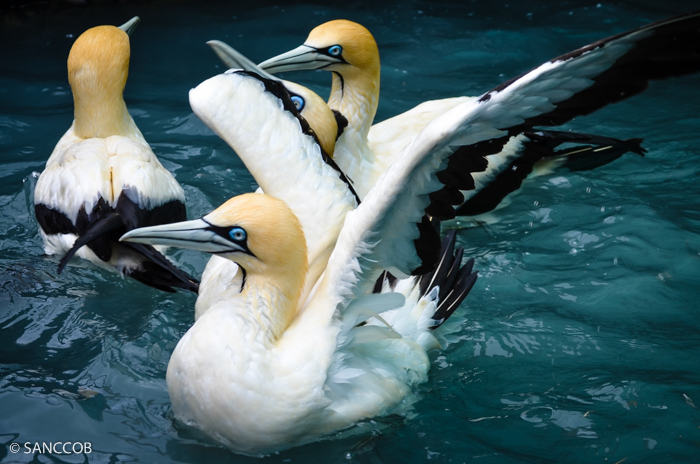 Sanccob says oil samples sent to the CSIR have yet to confirm whether the oil found on the 165 Cape Gannets was from the Kiani Satu vessel. 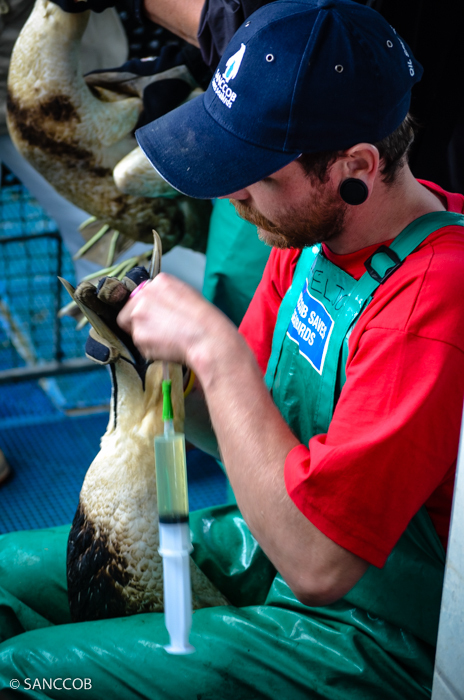 The first group of oiled African penguins will be washed today. 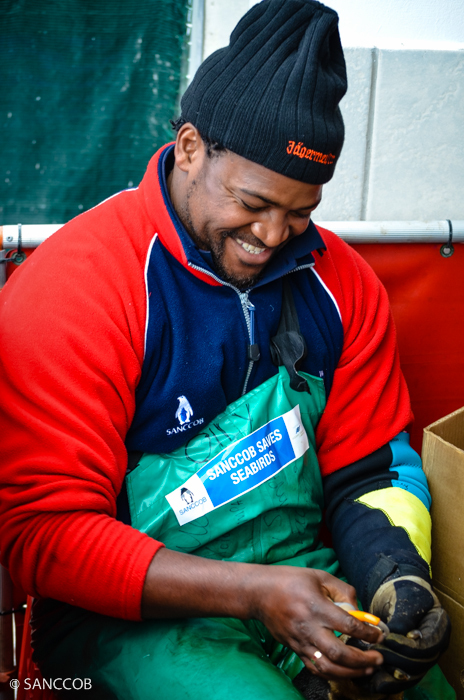 The photos show some gannets, Xolani Lawo (Senior Bird Rehabilitator at Sanccob) smiling happily while attending to penguins and Albert Snyman (National Research Foundation intern at Sanccob).